Mary Anne Alino is a partner in the Real Estate Group and has over 18 years of experience in accounting and auditing real estate companies. Ms. Alino has provided a wide array of services, such as agreed-upon procedures, due diligence, internal controls review, and financial reporting in accordance with GAAP, tax and fair value. 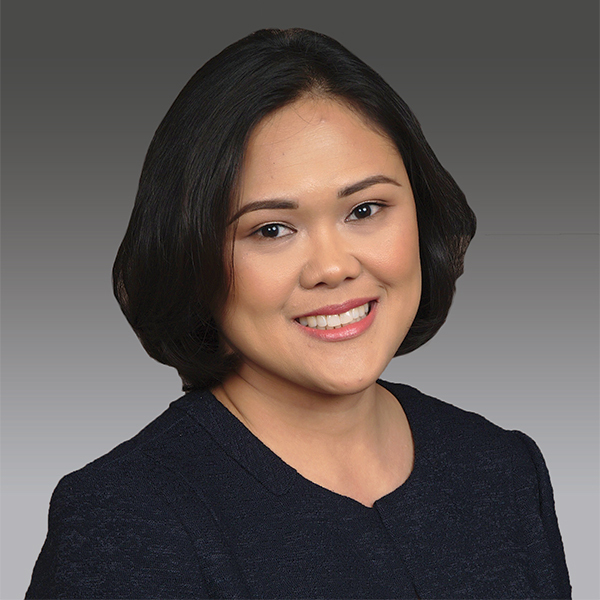 Ms. Alino was previously a senior manager with Cornerstone Accounting Group where she focused on providing assurance services to various commercial, hotel, retail and residential real estate organizations including REITS, institutional investors and opportunity funds and private investors. Ms. Alino holds a B.S. in Accountancy from De La Salle University in the Philippines and is a Certified Public Accountant in the State of New York. She is a member of the American Institute of Certified Public Accountants and the New York State Society of Certified Public Accountants.